 Here is the menu for Poki Run. If you're hungry and looking for some delicious poke salad, Poki Run has got you covered. Nobody makes better poke. Awesome ingredients? Check! Great customer service? Got it! Tasty fishes? Got it! Convenient location: Yes! Everything yes, yes, yes! So step right in to 119 N Milpitas Blvd like right now! They're on top of the game in the 95035 area, perhaps all of Milpitas!